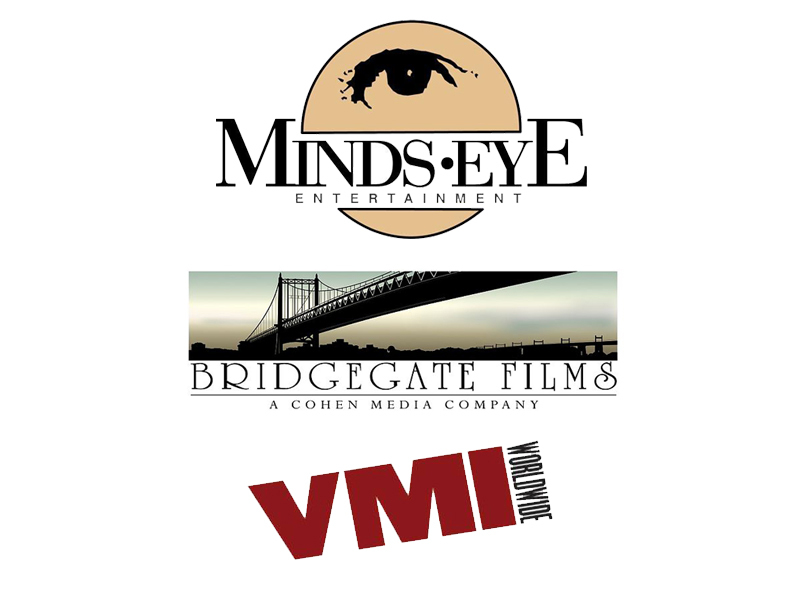 This entry was posted in News and tagged bridgegate, minds eye, vmi by Melissa Hanson. Bookmark the permalink. News	Top 10 new trailers of the week!